Below is a comprehensive list of hotels in Crummock Water. Use the sort links to refine your search or to find featured accommodation in Crummock Water. Many of our hotels in Crummock Water feature no booking fees and best price guarantee when booked through the Pictures of England website. To list your hotel in Crummock Water, click here. 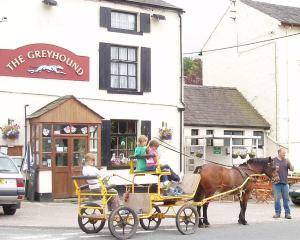 The Greyhound Inn offers accommodation in Grizebeck. There is a games room on site and guests can enjoy the on-site restaurant. The rooms have a flat.. 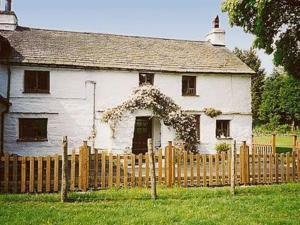 The Main House is a holiday home with a barbecue, located in Bowness-on-Windermere, 2.5 km from World of Beatrix Potter. The unit is 3.1 km from Lake .. 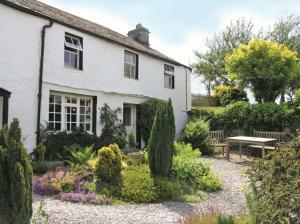 Located in Bowness-on-Windermere in the Cumbria Region, this holiday home is 2.5 km from World of Beatrix Potter. The property is 3.1 km from Lake Win..
Sunset B&B is found just outside the Cumbrian market town of Penrith, and less than 20 minutes’ drive from the Lake District National Park. It offer.. 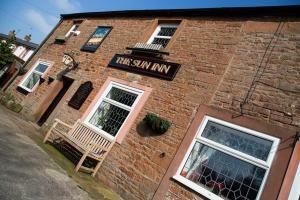 Featuring free WiFi and a restaurant, The Sun Inn offers accommodation in Penrith, 11 km from Whinfell Forest. Guests can enjoy the on-site bar. Ever..
Wordsworth Cottage is a holiday home with a garden, situated in Pooley Bridge in the Cumbria Region. 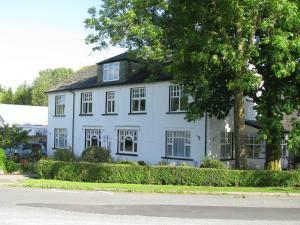 The property is 30 km from Windermere and feature..
Set 30 km from Windermere and 23 km from Keswick, Crosslands offers pet-friendly accommodation in Pooley Bridge. The unit is 25 km from Ambleside. Th..
Jenlea Cottage is a holiday home set in Grizebeck, 49 km from Blackpool. The property is 22 km from Windermere and free private parking is provided. ..
Smithy Cottage is a holiday home situated in Bowness-on-Windermere in the Cumbria Region and is 2.1 km from World of Beatrix Potter. It provides free .. 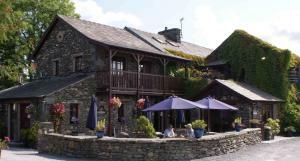 Featuring free WiFi throughout the property, The Watermill Inn & Brewery offers pet-friendly accommodation in Windermere, 31 km from Keswick. 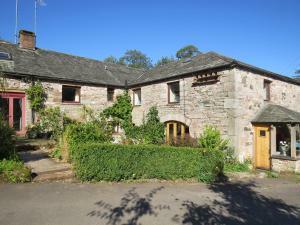 Guests c..
Sockbridge Mill Bed and Breakfast is situated in Penrith, 8 km from Whinfell Forest. Free private parking is available on site. Every room comes with..
Overlooking picturesque hills, Meadowcroft Country Guesthouse is a family-run guest house in the tranquil Village of Ings, 2 miles from Windermere. Th.. 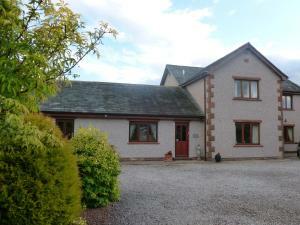 Situated in Far Sawrey, this holiday home is 7 km from Windermere. The unit is 34 km from Keswick. The kitchen comes with an oven and a toaster. Ther.. Located 7 km from Whinfell Forest in Penrith, B&B Meadow View features free WiFi access and free private parking. Each room is fitted with a flat-scr.. Quietly located in the countryside, within 2 miles from Windermere village in the Lake District, Parsonage House offers en suite accommodation and fre..